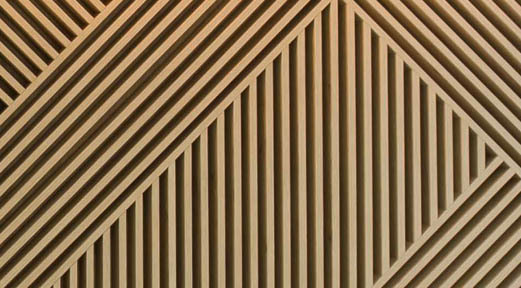 Access a range of catalogues all available for download. Are you sitting comfortably? 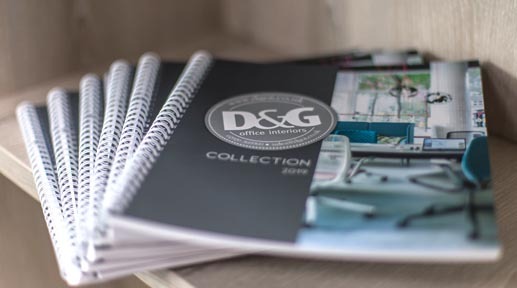 Here at D&G our designers understand that your work environment needs to look good and feel even better in order to create the most productive environment possible. 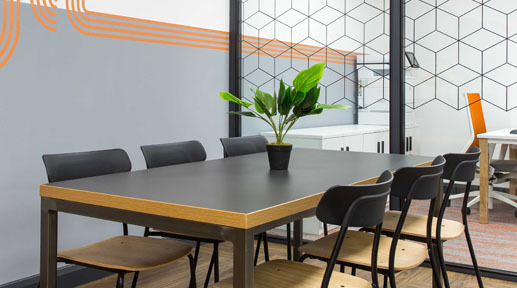 Working closely with selected manufacturers, we can offer a wide portfolio of the latest designs within the office interiors/leisure market whilst providing best value for money to suit a wide range of budgets. Please view our wide range of Products.